I can be reached at this following email: kenhuntsfood@hotmail.com You are welcome to email me regarding any issues about the blog posts/ advertorial/ food reviews. Personal Food Tour for tourists can also be arranged. 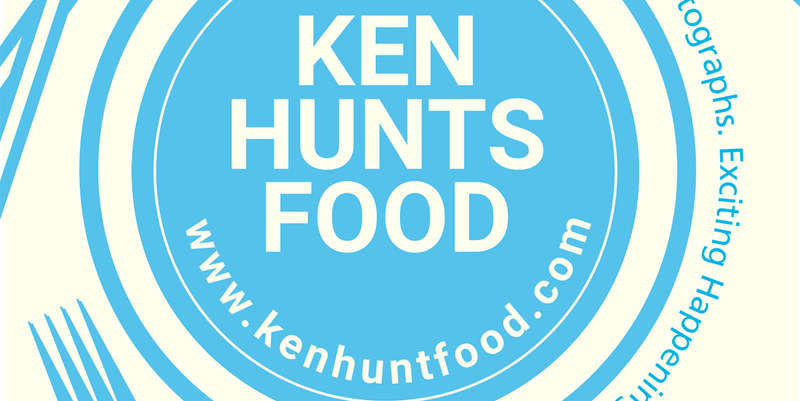 For those who are eager to talk to me or would love to receive new updates on facebook, you can visit this page: Ken Hunts Food Facebook Page New updates will be notified via the page. Better resolution photos will be uploaded on my facebook page. Do follow my Instagram: Kenhuntsfood should you wish to stalk me or in the need to know what I am eating. Ken I just sent you an email in your hotmail account. Enquiring if I can come along to your food adventures? hi, I wonder the Penang Viva Delight tim sum still in business coz ive tried to called them but no answer. Hi, i'm sorry but i have no idea, maybe you would like to find them on FB or so, i'll try to ask around but so far, i have no idea what happened to them. Hi Ken, Been trying to contact your via your hotmail, but my e-mails keeping bouncing back. Do you have an alternative contact? I would like to ask if your would be interested to be featured in a Travel Magazine.. I will send you my personal email once you contacted me over there. Thanks. 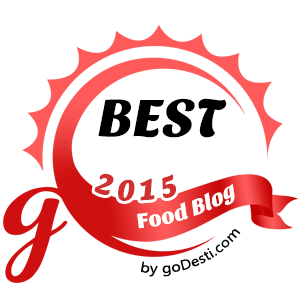 I would like to personally congratulate you as your blog Ken Hunts Food has been selected by our panelist as one of the Top 100 Asian Food Blogs on the web. I personally give you a high-five and want to thank you for your contribution to this world. This is the most comprehensive list of Top 100 Asian Food Blogs on the internet and I’m honored to have you as part of this! Love your suggestions on good italian style Pizza in Penang it seems non existent ?